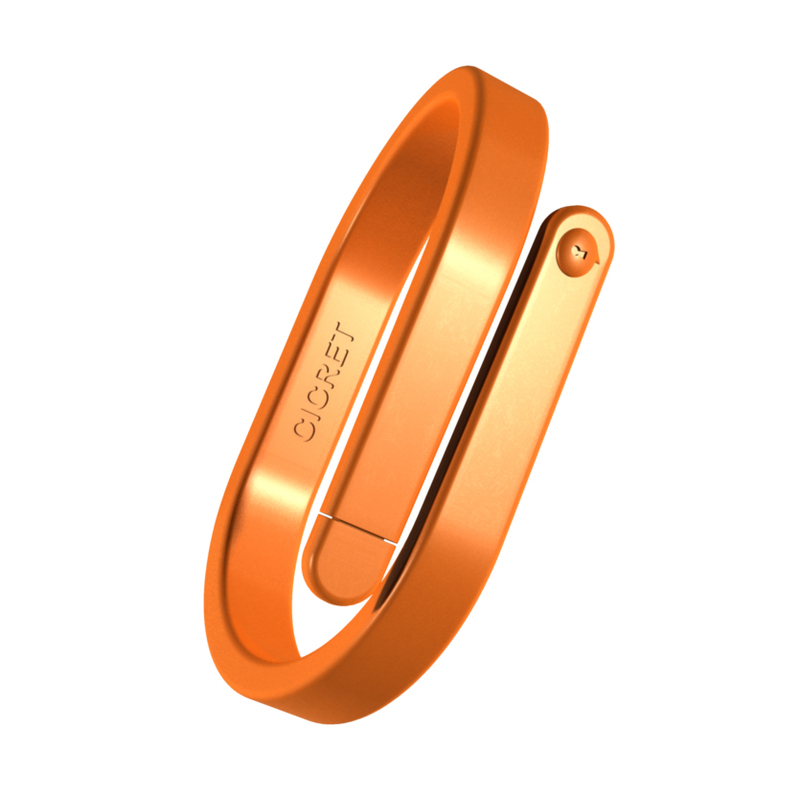 Although the first prototype isn’t yet ready, as the developers are still raising funds, the Cicret bracelet promises great things. 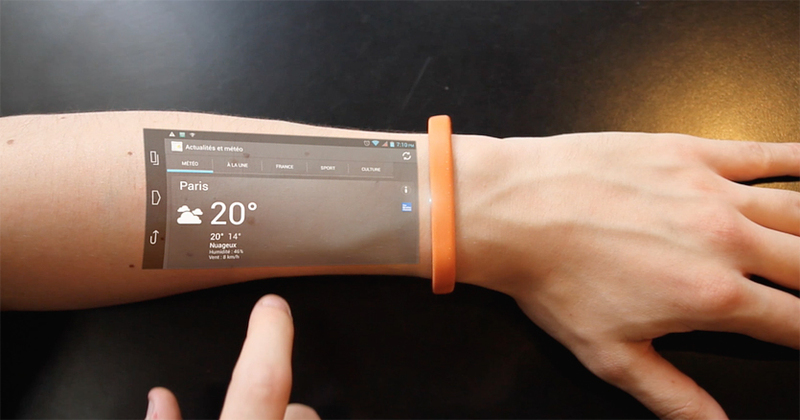 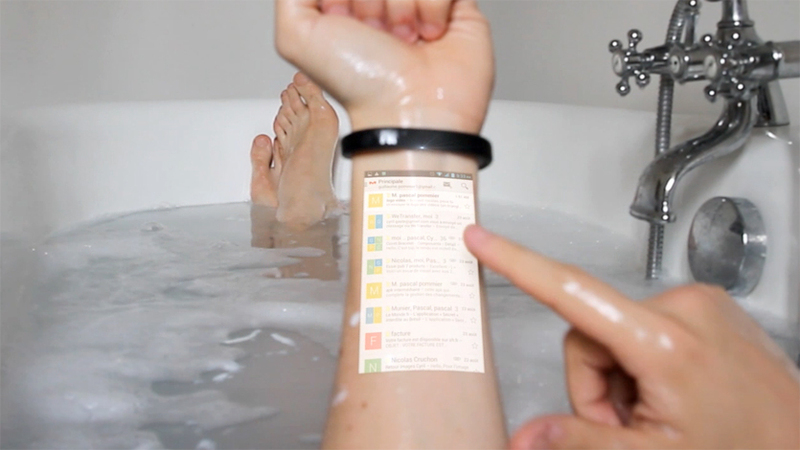 Wearable technology is becoming big, and Cicret aims to go even further than existing technologies. 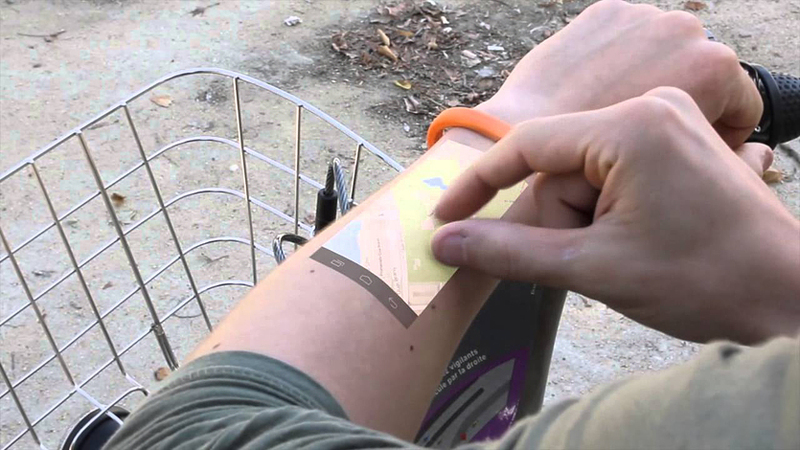 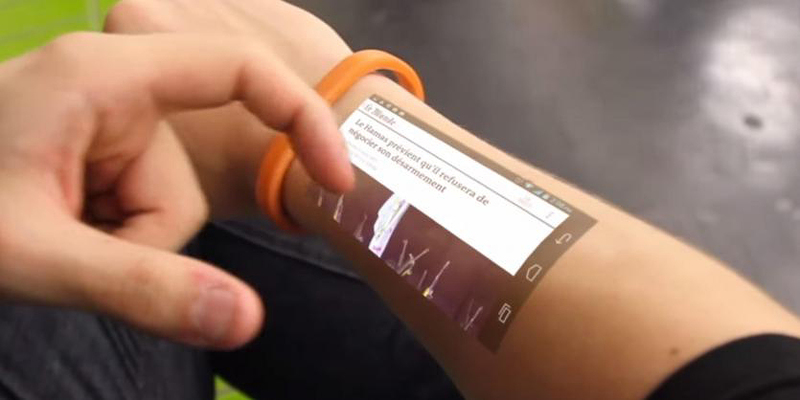 As you can see in the video below, the device is a bracelet which uses proximity sensors and projects an Android interface onto your skin, allowing you to use your phone in situations where holding the device would be inconvenient or impossible.